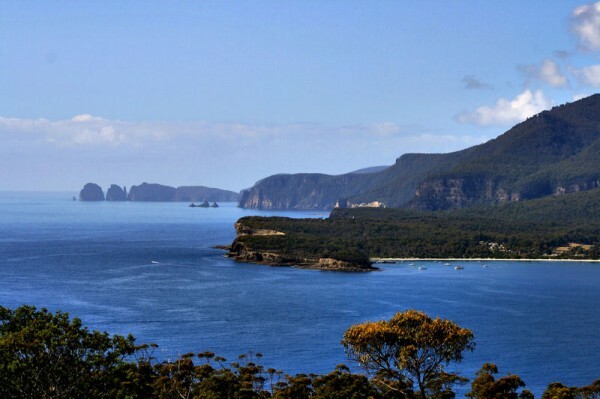 Тасмания (Tasmania) - Australian state, located on the same island in the 240 km south of mainland Australia, and separated from it by Bass Strait. administration also extends to the next island (King, Flinders and others) Macquarie Island and the remote. 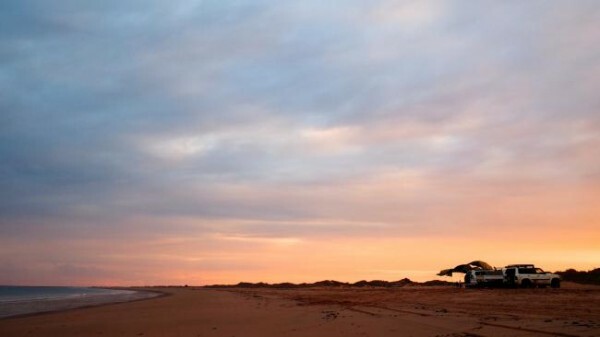 The area of ​​the state - 68 332 miles., population - 494 520 человек. Most of the residents – Anglo-Australians (more 80%). This is a nation formed mainly descendants of immigrants from Britain and Ireland. They are used to measure its history in 1788 of the year, When we stopped at the island of the first colonists. About 1% – Aborigines, indigenous people of Tasmania (Australoid Race). Considered, that they live on an island near the 40 th. years old. Also there is the Chinese, Indians and other ethnic. The official language is English with a local accent. The vast majority of the population, including the Aboriginal, – Christians (most Catholics, followed by Protestants and parishioners of the Church of England, after – Orthodox). About 4% – Buddhists and Muslims. The capital and largest city - Hobart. Other major cities - Launceston, Devonport and Burnie. The largest rivers - Macquarie-Teymar (the north) and the Derwent (the south) are deep, but the rapids, and navigable only in the lower reaches. on the Central Plateau has many lakes of glacial origin. The climate in the north - a subtropical, south - moderate, wet. In Hobart the average temperature in July - 8 °C, February - 17 ° C. The plateau and mountains in the winter months the temperature - below 0 °C. In the western part of the isl°C falls over 1000 mm of precipitation per year (Macquarie in the Gulf - 2800 mm), in the east - on the average 600 mm per year. Because Tasmania is surrounded by the seas and oceans, precipitation zanchitelno more than in other parts of Australia. 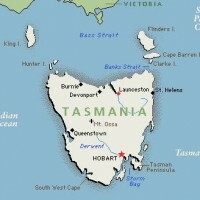 Tasmania is considered to be the wettest Australian state. 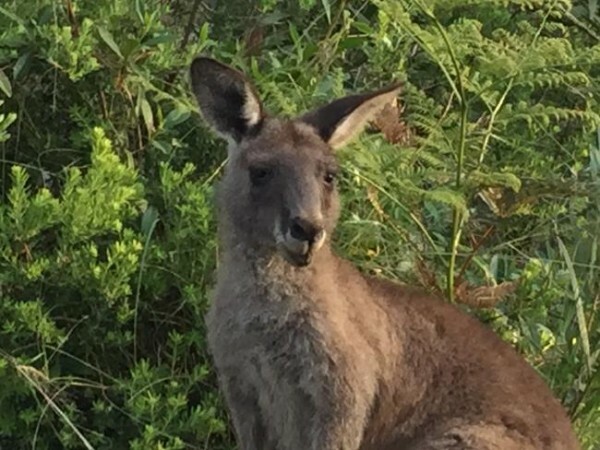 Flora and fauna of Tasmania is very original - a large number of representatives are endemic. 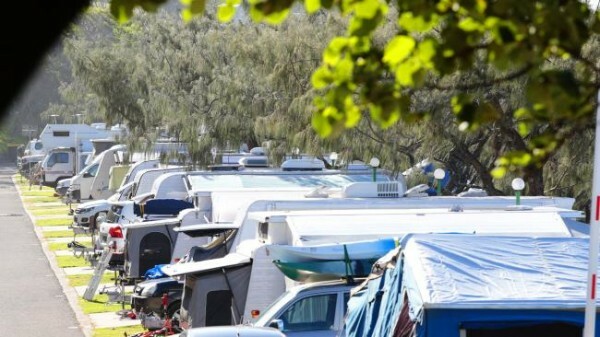 Even the, who came from mainland Australia, in Tasmania are additional environmental control, similar to the, who are coming to Australia. The island is home to rare species of animals, birds, many types of plants that are considered long-vanished from the face of the Earth. The vast majority of this is due to some peculiarities of formation of the continent. About 250 million. 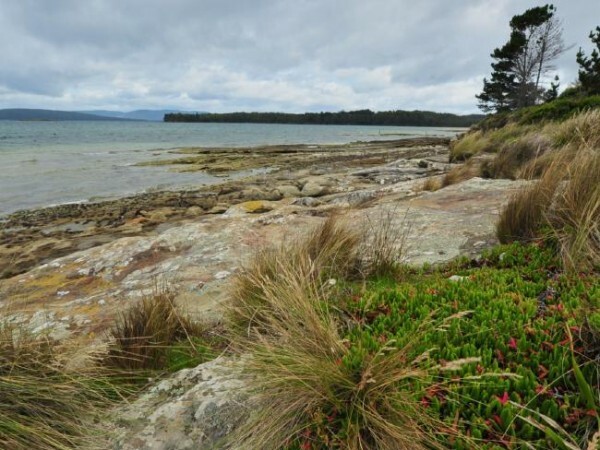 years ago, Tasmania was part of a huge continent of Gondwana, together with the rest of Australia, New Zealand, Antarctica, South America, Africa and India. Large continent Gondwana its area occupied more than half of the world, and a significant part of dense forest cover. Even today, much of the whole island is covered with impenetrable forests, on the territory of which still remain the so-called "white spots" - places unexplored natural. The state ranks first in Australia to develop a per capita electricity. Almost all the lakes are used for electricity generation. To the west of the island developed deposits of lead, zinc, Silver, Gold, copper, tin, nickel and cobalt. 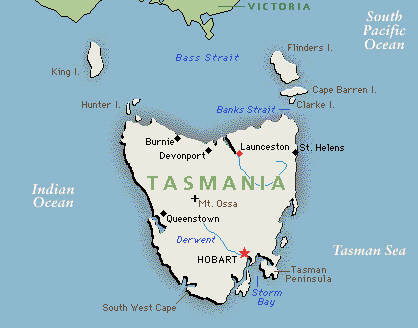 Tasmania – Australia's main producer of tungsten. An important role in the economy are logging. Forests, consisting primarily of hardwood trees, cover almost half of the island. The most advanced manufacturing industries of the State – Pulp and Paper, light and food, non-ferrous metallurgy. Produced paper, zinc, aluminium, manganese alloys, dairy produce, a variety of tools, textile, bearings, etc. 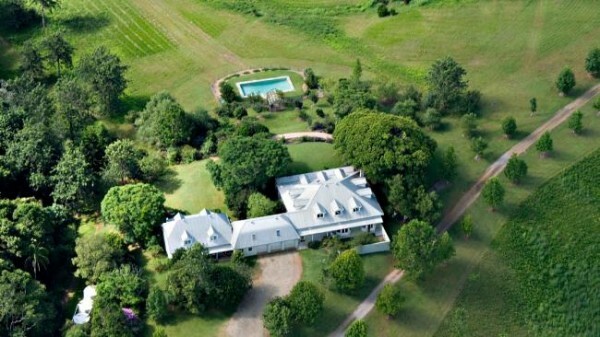 In Tasmania, a large number of orchards and vineyards.